Can you believe Autumn has officially begun? The year has passed very quickly but the market keeps going. Did you know we go rain or shine, all year long? In November the hours change to 9-12, but you don’t have to change your Saturday ritual. You just get to sleep a little longer. 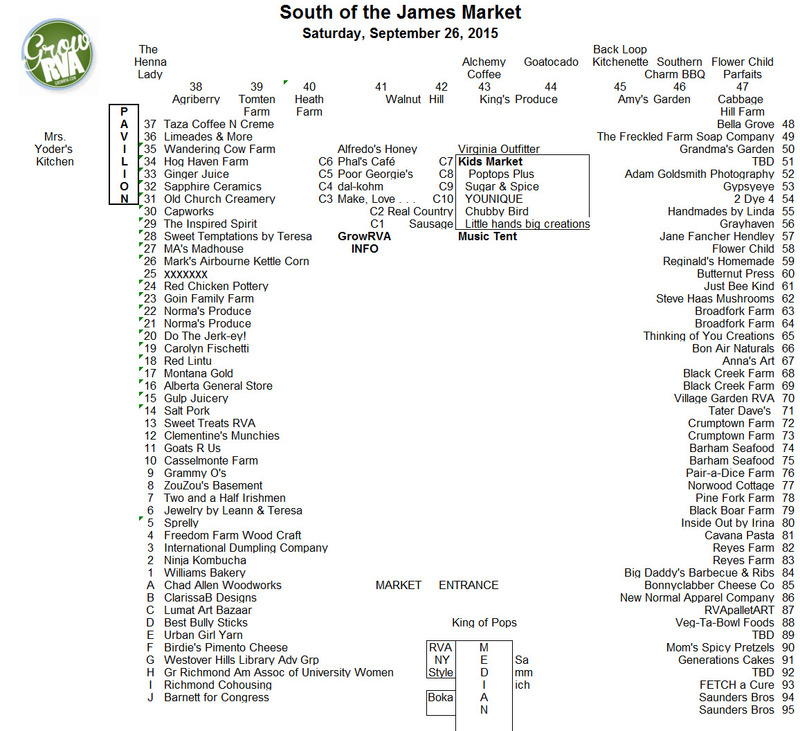 The weather forecast for tomorrow is rain but that doesn’t stop The South of the James Market. Just come prepared with your umbrella, rain poncho or whatever suits your fancy because we will be here for you. 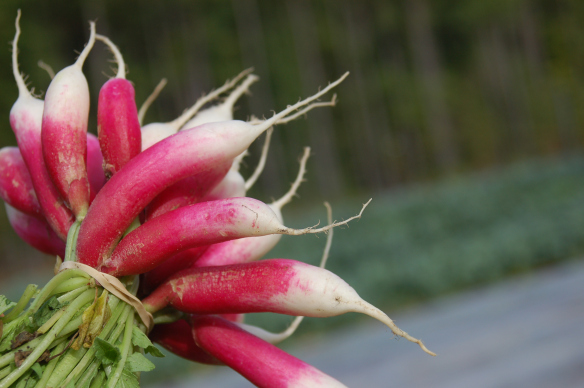 They will have lots of French Breakfast radishes which are shown to have significant amounts of Vitamin C and Folate, as well as Potassium and Manganese. 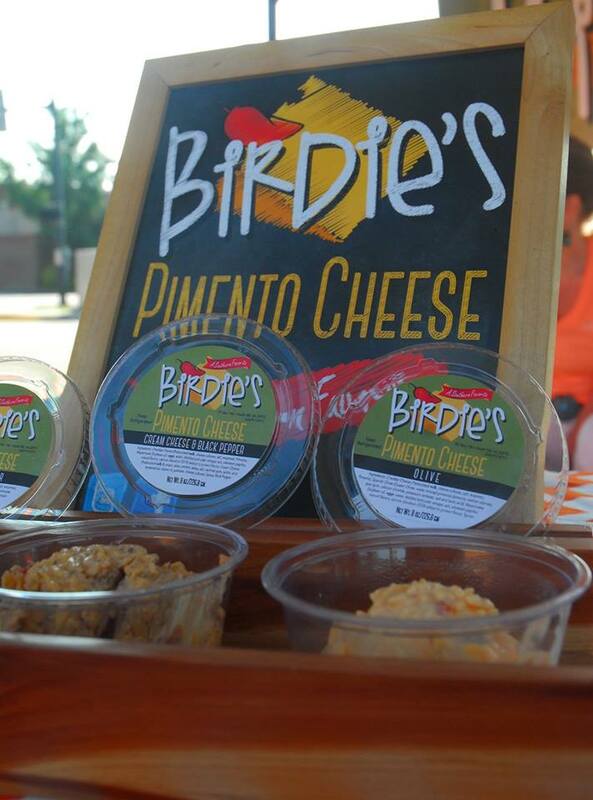 This will be the FIRST time Birdie’s Pimento Cheese will be at this market, so come out and say HI! They are looking forward to seeing you. 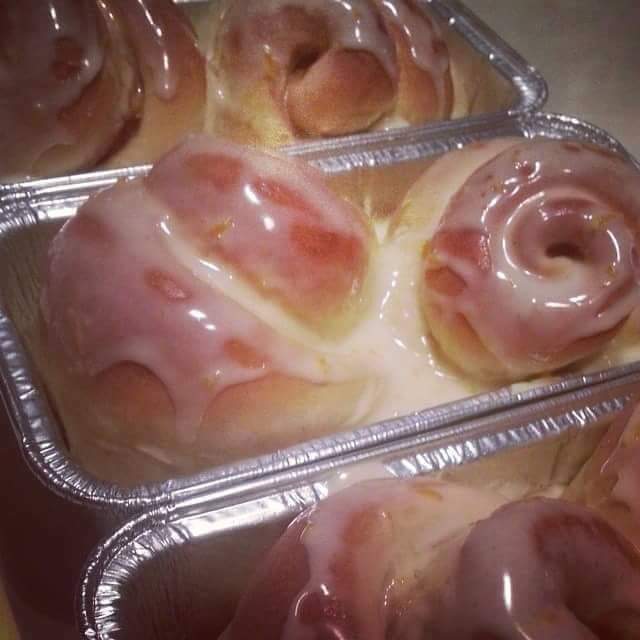 Probably the last week of cinna-swirl rolls with orange zest glaze. Next week they will be rolling out some things that will be new or returning for fall. 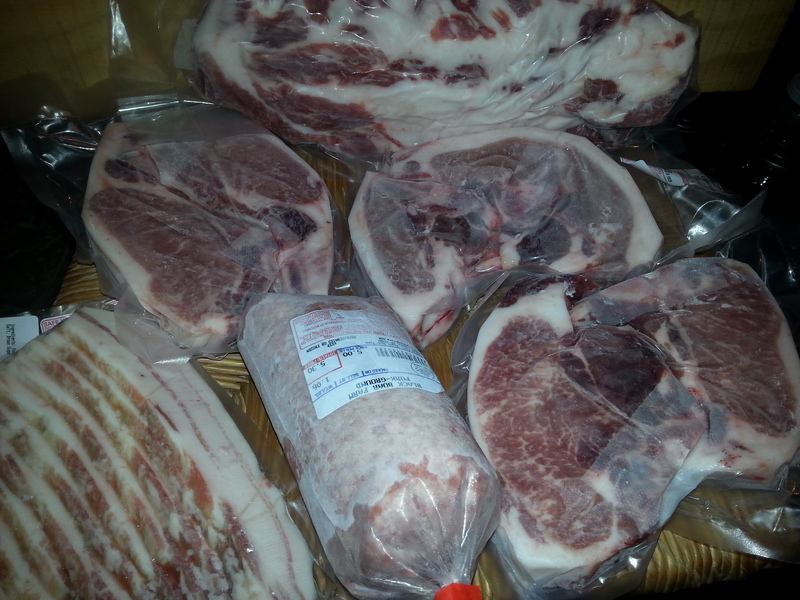 Ossabaw Island pork which is high in oleic acid (found in olive oil and is considered to be a “good” fat) and omega 3 (required for the proper functioning of the body) is available. NOTE: The vendors are subject to change because their products can’t handle the rain. Looking forward to seeing you tomorrow, 8-12. I have my poncho ready! Next Next post: Richmond Farm Tour this Weekend!